We’re going to be learning a lot more about the Galaxy S5 over the coming weeks. Samsung is gearing up for a March/April release of their next-generation phone and already, we’ve started to learn a bit more about the features we can expect. The latest news involves the way users will unlock their phones. 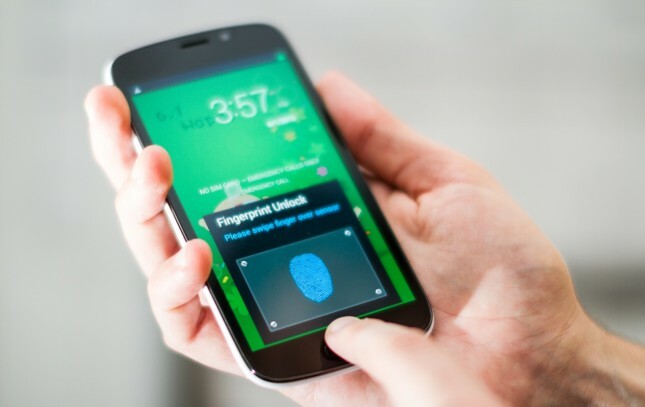 Just like the iPhone 5S, the Galaxy S5 will have a fingerprint sensor. This information comes out in contrast to earlier reports which stated that the Galaxy S5 could have a revolutionary iris scanner – which would verify the iris of your eye to grant entry. This news comes from the Korea Herald. That report also states that Samsung threw out the idea of an iris scanner because it would require a separate camera and an unintuitive user experience – all of which would be added (at quite a bit of extra cost) as part of a silly gimmick. 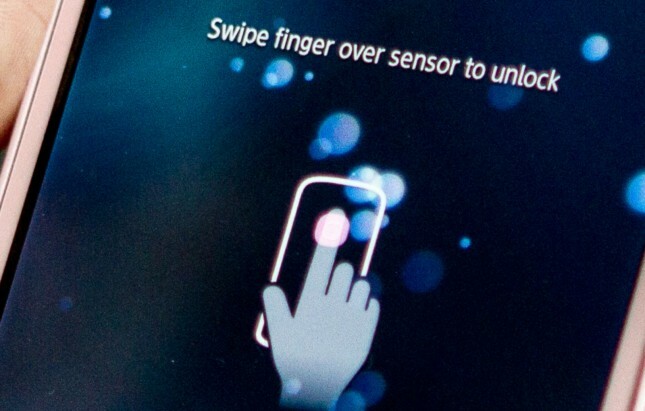 Instead of going with an iris sensor, Samsung appears to be taking the easier route of a fingerprint sensor. Samsung has possibly partnered with a Swedish company called Fingerprint Cards AB. Although neither company has confirmed those rumors, Fingerprint Cards AB recently released a report stating that it partnered with “global players” from South Korea. Hmmm. The Korea Herald is an English-language Korean publication. It’s a legitimate newspaper, but like any information on the internet these days, you need to take it with a big chunk of salt.